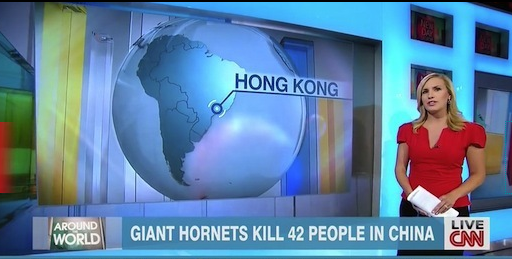 CNN ran a story about the Giant Chinese Hornets that included a graphic of a map showing Hong Kong. Only, Hong Kong, according to CNN's map, is located in Brazil, right next to Rio de Janeiro. There's also a YouTube video clip showing it. But what people don't realize is this isn't the first time they've done something like this. Here are some other map mistakes CNN has made. And people wonder why Americans are dumbasses. 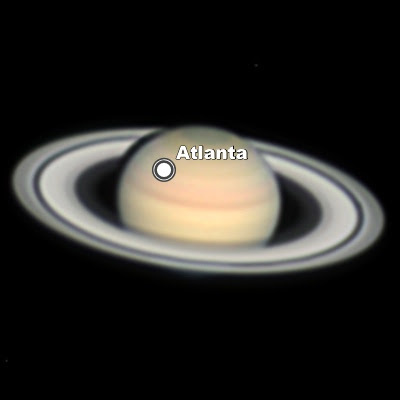 Actually, I think Atlanta, Saturn might be about right. "There’s also a YouTube video clip showing it." Is it available on an antipodecast? 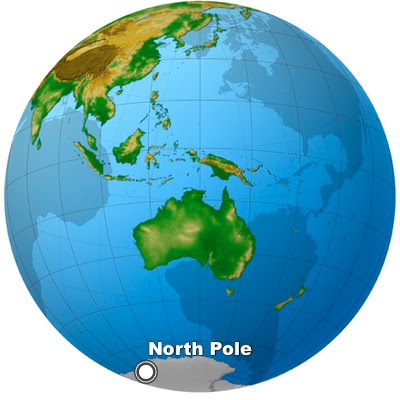 Hong Kong has burrowed through the earth? 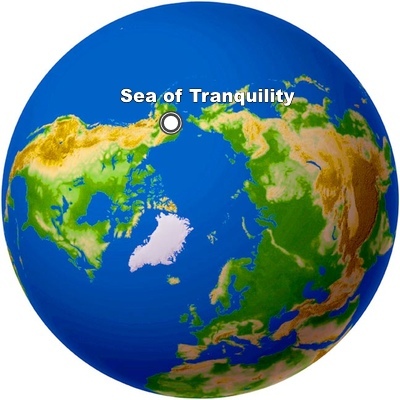 According to public school geography curriculum the "Straight of McGellan" runs through the middle of the Sea of Tranquility and was discovered by Navy Captain Christopher Columbus Day. So, Washingto D.C. is in the Australian outback? Yeah, we could move it there. 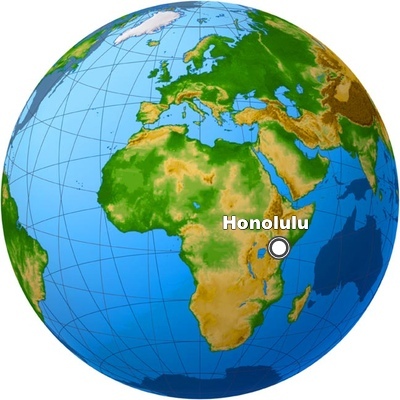 I am sure they helped Obama identify those gulf coast ports back in August...or how many states there are. Alright kids, it's a long drive to Grandma's in Atlanta... Go tee tee before we get on the road. I'm not stopping. @8 - Miss South Carolina Bacon to you!